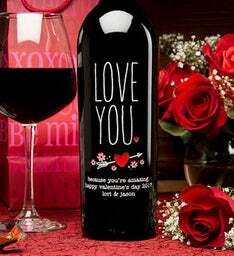 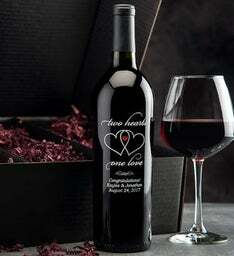 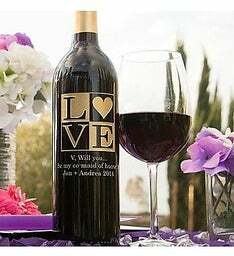 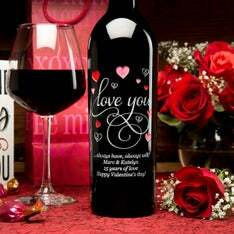 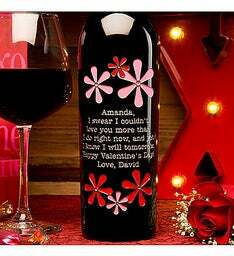 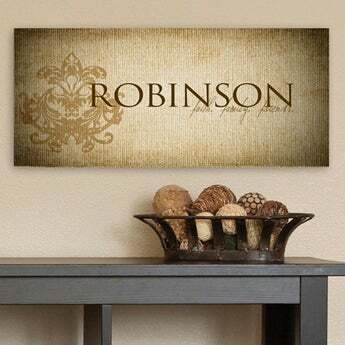 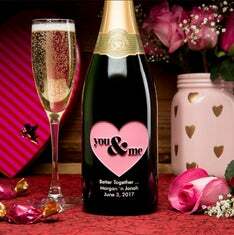 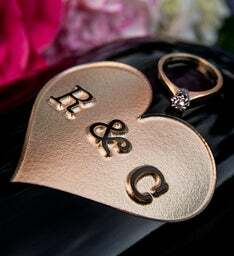 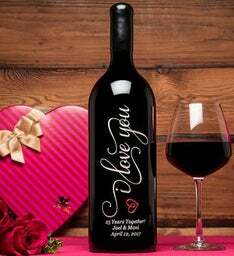 Show your unwavering love with Personalized Wine Bottles! 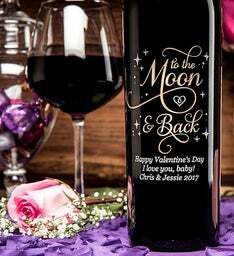 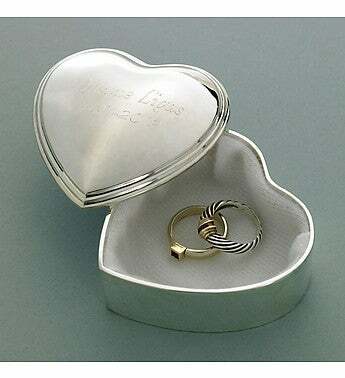 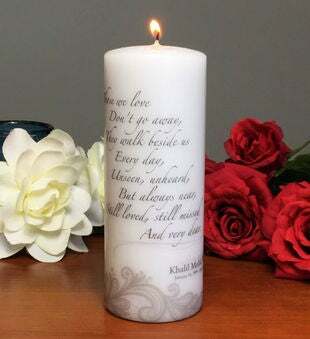 Celebrate the time you’ve spent together or the love you have for one another with a gift that's truly unique. 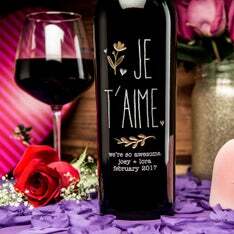 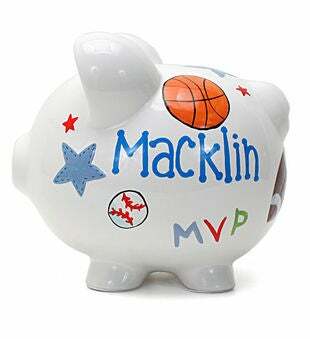 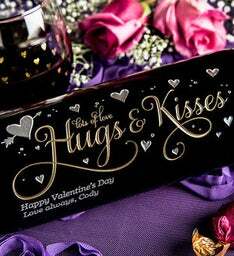 Shop our variety of designs and find the perfect Valentine's Day wine gift for your sweatheart!